Last January, Marianne had two goals: to start her own company and to walk the “kustmarathon Zeeland”: a 42 kilometer walk, partly along the beach. The latter was maybe the greater challenge, as she had been a mortgage advisor for a very long time already and this was the first time she was going to walk such a distance. But she made it: her company, Mortgage Matters, is up and running and exhibiting at 2018 The Feel at Home Fair. ……and she has the medal to prove that she completed the 42 kilometer walk…. What is your financial goal for 2018? Maybe Marianne can help you with that: she calls herself an “old-fashioned financial advisor” who specialises in giving mortgage advice to expats. 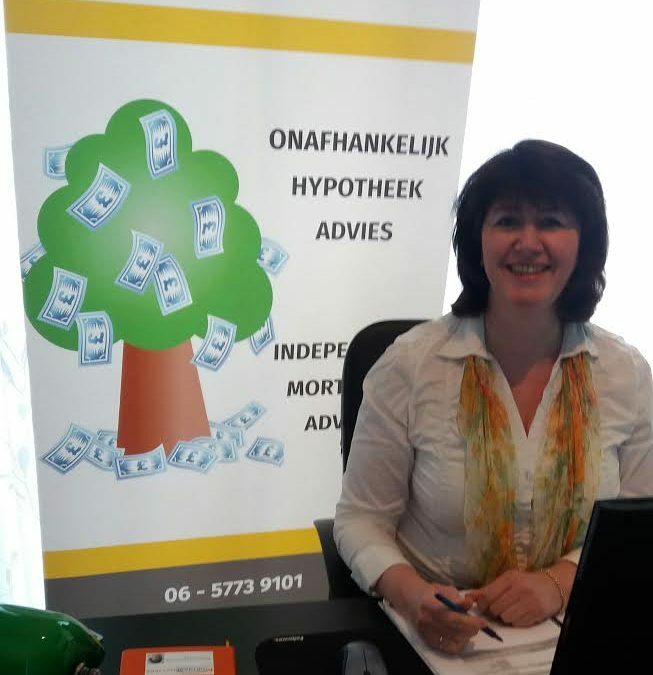 Old-fashioned, in the sense that you do not have to upload documents online or communicatie only via a website; Marianne visits her clients at their home or work to talk about their financial wishes. Previously Marianne worked as mortgage advisor for the international clients department of one of the larger Dutch banks and now she is an independent advisor. She likes to take the time to get to know her clients and help them in all the stages of buying their own home or rental property in the Netherlands. Do come and have a chat at my stand at the Feel at Home Fair!